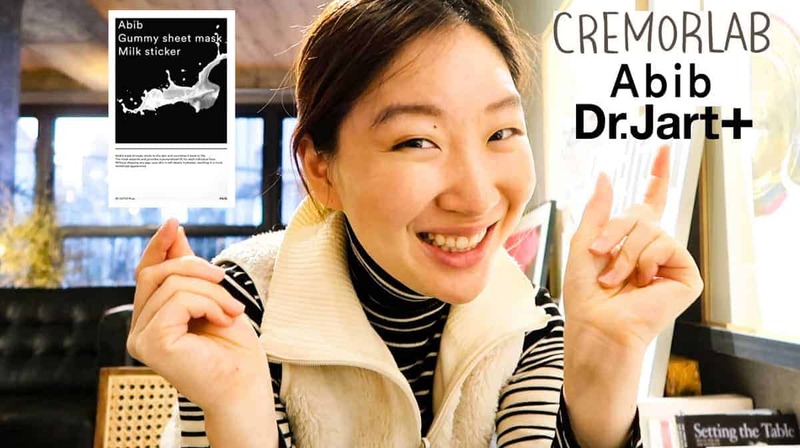 Home » Articles » What do Koreans Eat Everyday? 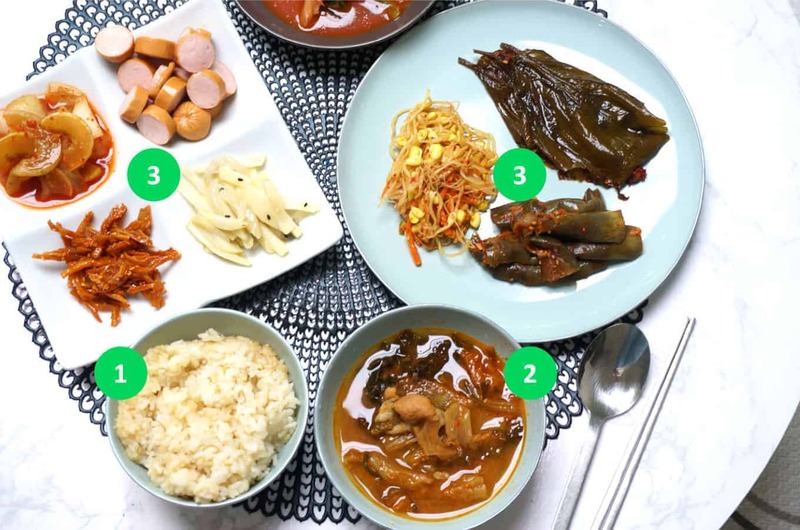 What do Koreans eat everyday at home? The answer varies but the basics are the same: (1) rice, (2) stew and (3) few banchans. 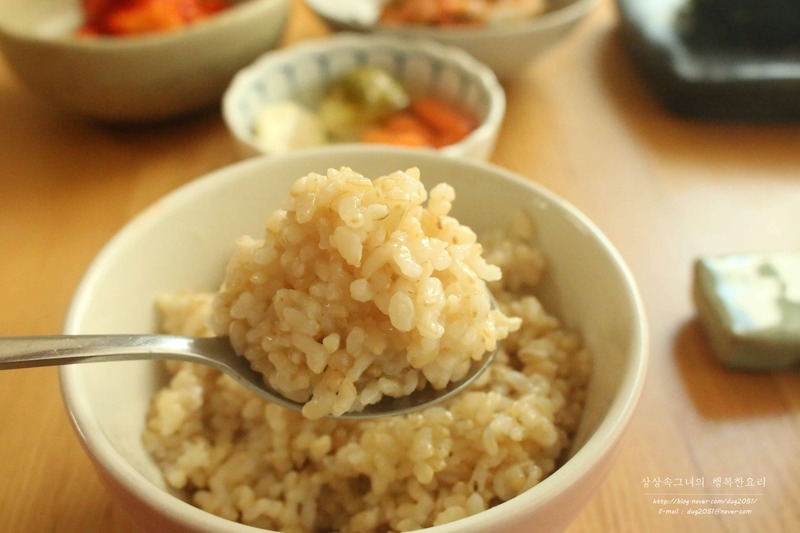 Koreans eat short-grain, white rice. 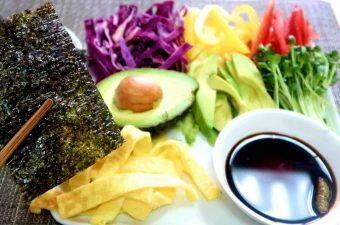 It’s sticky – the same as sushi rice. That’s because Korean and Japanese cuisine use the same (short-grain) rice. 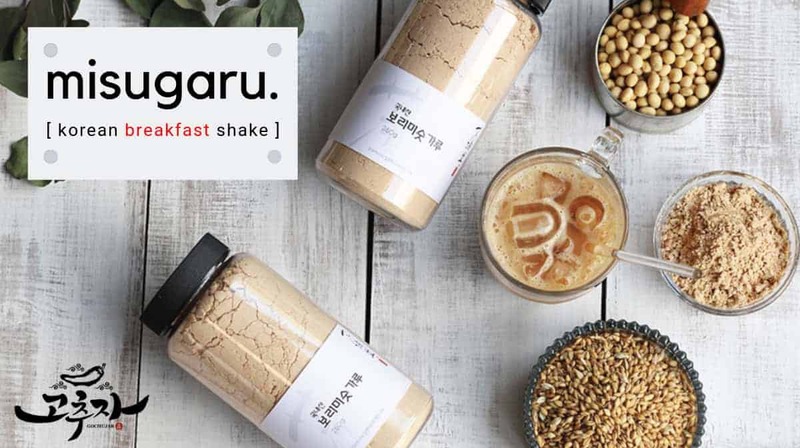 Indian and Thai cuisine are different – they use long-grain rice. 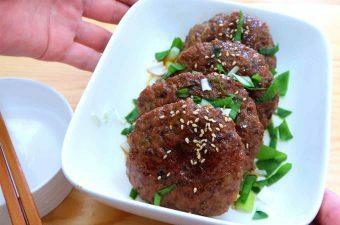 And Chinese food typically uses medium or long-grain rice. In Korea, white rice is the most popular. But white rice is fully milled – meaning that the husk, brand and germ are all removed. This also removes most of the nutrients. 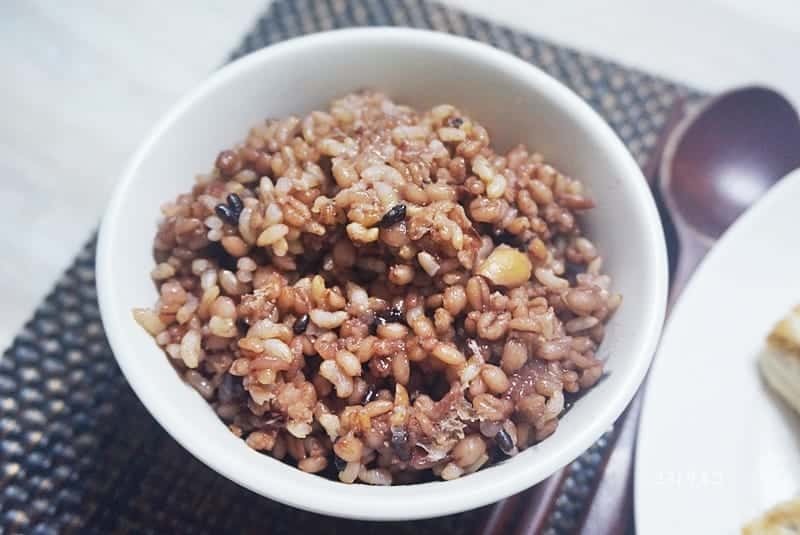 So more and more households substitute white rice with short-grain brown rice or mix-in multi whole grains. At the Korean mart, you will see a large variety of Korean rice brands. If you get stuck on which brand to buy, click here for a few recommendations. 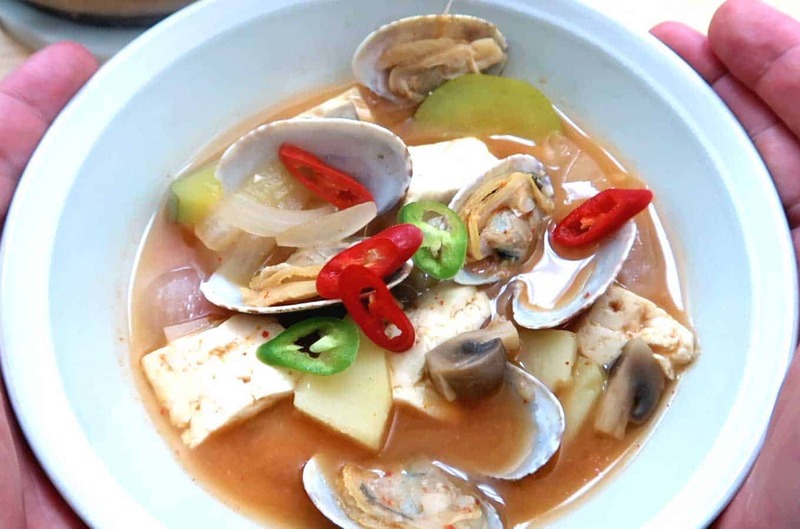 Koreans love a bowl of hot stew with their rice. 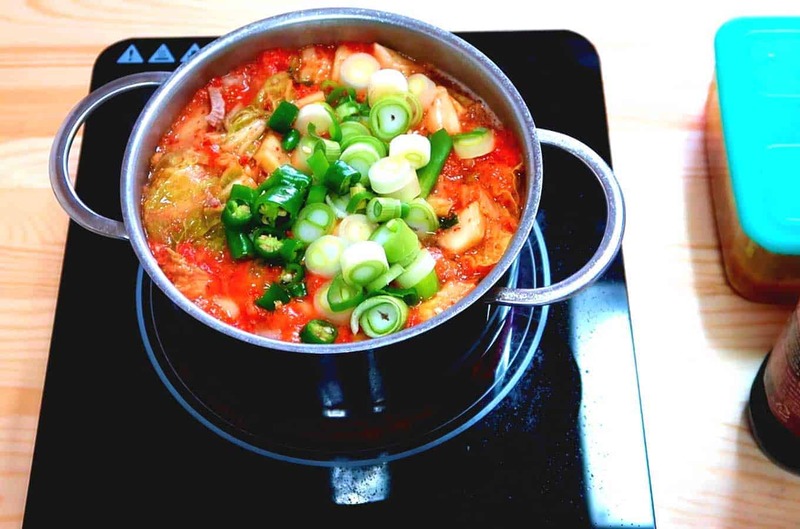 The most popular stew is a tie between Doenjang Jjigae (left picture) and Kimchi Jjigae (right picture). 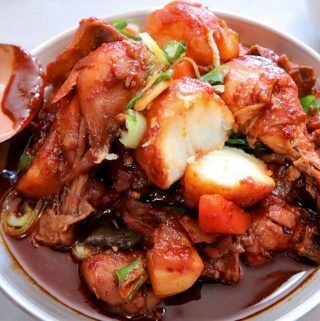 Many families will eat these stews multiple times a week. Serving notes: Each person is typically served stew in individual bowls. But there are occasions when a large hot-pot is set in the center of the table and shared by everybody. 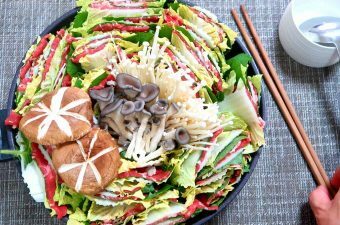 Banchan is the hallmark of Korean cuisine! Banchan is a collective name for any side dish that is served in small portions. Banchans are usually packed with flavor, so its best to balance them out with rice. 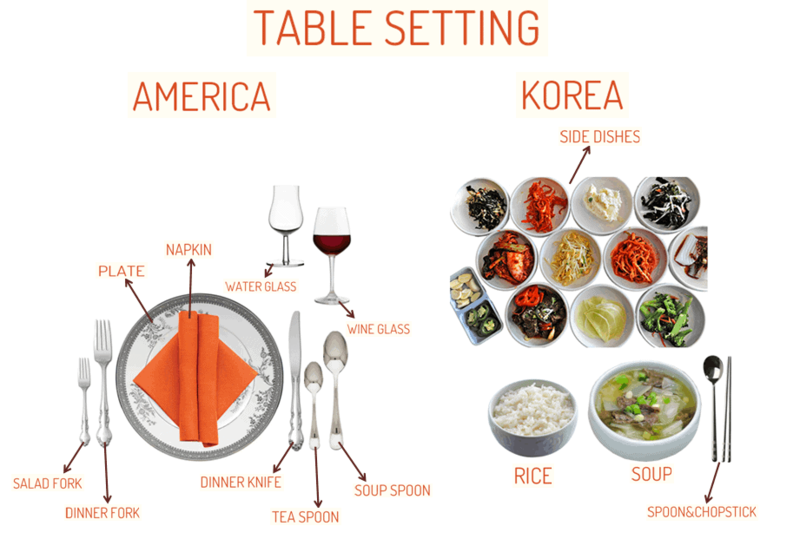 The more formal the meal, the more banchan there will be on the table. Typically, home meals will include 2-3 banchans. But if the host likes you, I think you can expect some more! 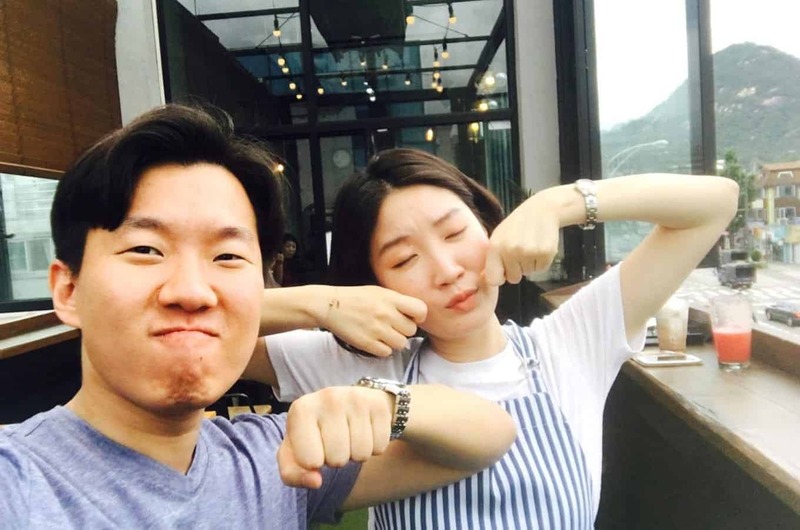 Many people are curious how Korean moms find the time to cook so many banchans for each meal. The reality is that most banchans are not cooked fresh for each meal. Instead, banchans are cooked in bulk, pickled and/or braised in soy sauce. They keep in the refrigerator for a few weeks. Korean homecooks will then mix-and-match these banchans with other hot dishes. 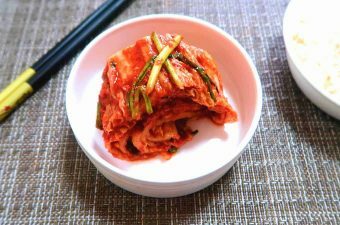 To browse all of our banchan recipes, click here. 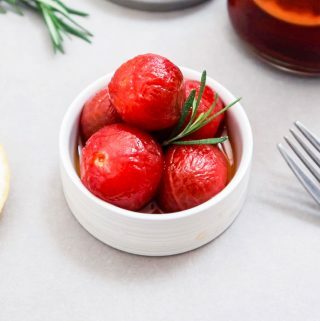 The first picture I shared in this article doesn’t show a “main dish”. But it is common to have a main dish at each meal – usually a meat or fish dish. 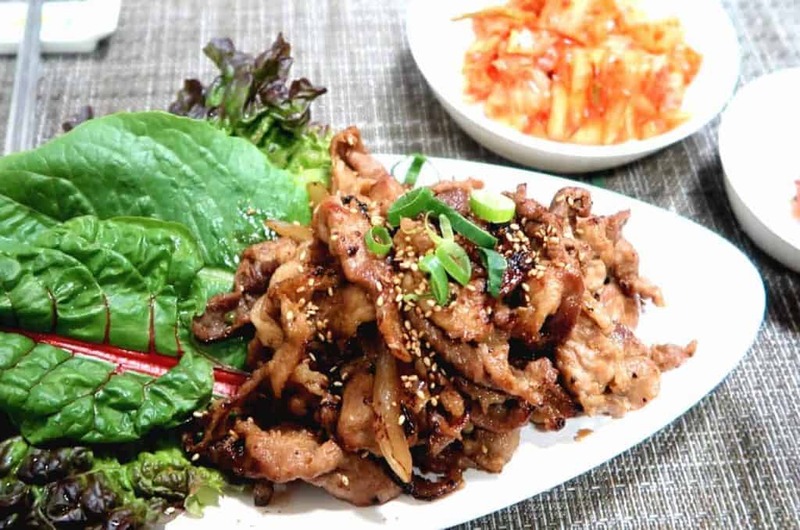 Grilled pork (below) or beef bulgogi are popular choices for meat. And grilled mackarel, galchi or halibut are popular choices for fish. The main dish is shared by everyone at the table. Work on your chopstick skills so you can bring a few pieces to your plate without spilling! 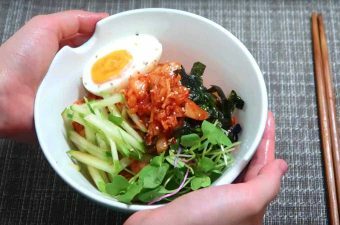 What do we Koreans eat for breakfast? 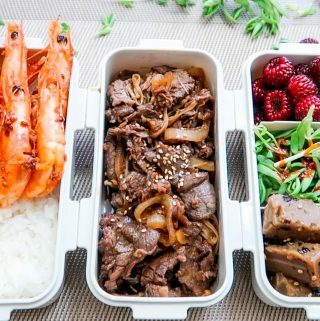 Traditionally, Koreans do not distinguish between breakfast, lunch or dinner. We eat all of the same foods. However, lighter banchans like steamed eggs are preferred in the mornings. Foods are served all at one time – not one by one. The rice and stew are placed nearest to the person. Banchan plates are then placed above the two. What happens if I don’t follow these informal rules? Nothing really. If you want to read more, go back to Start Here.